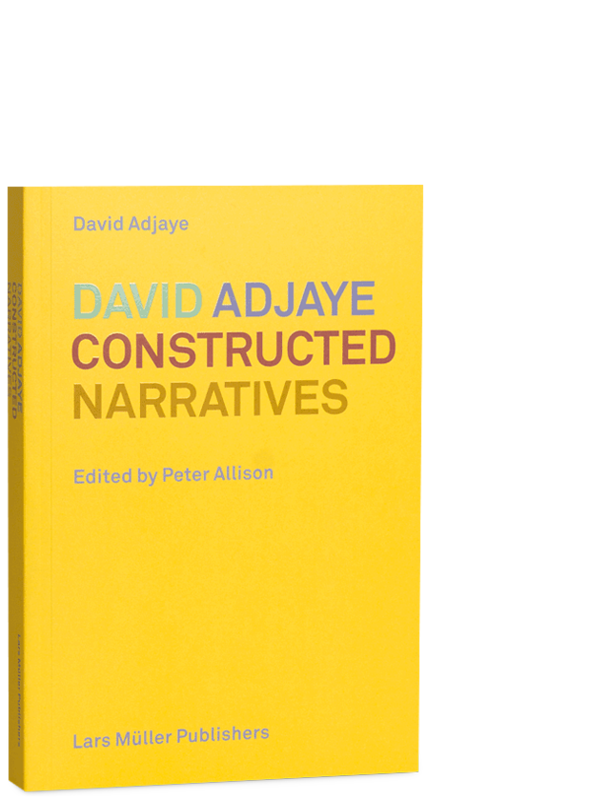 Constructed Narratives brings together essays and several recently completed buildings by David Adjaye, in the United States and elsewhere. In the essays, Adjaye shows how his approach to the design of temporary pavilions and furniture, private houses, and installations at the 2015 Venice Biennale feeds into his designs for public buildings. Other essays discuss his engagement with geography, the urban environment, his approach to materiality, and architectural types. The presented projects include two public libraries and the National Museum of African American History and Culture, all in Washington D.C., a residential mixed-use building in New York, and a hybrid art-retail building in Beirut. Two of Adjaye’s current projects are also included. David Adjaye, born in 1966 in Dar-Es-Salam, Tanzania, graduated from Royal College of Art in London in 1993. 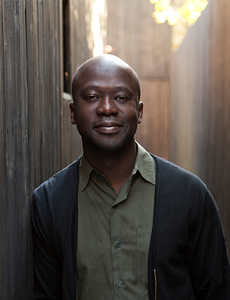 He is founder and principal architect of Adjaye Associates, an international archiectural practice responsible for work ranging in scale from private houses to major art centers across the whole world. In 2009 he was selected to design the New Smithsonian Museum of African American History and Culture in Washington D.C. He is recognized as one of the leading architects of his generation. Peter Allison is an architectural writer. 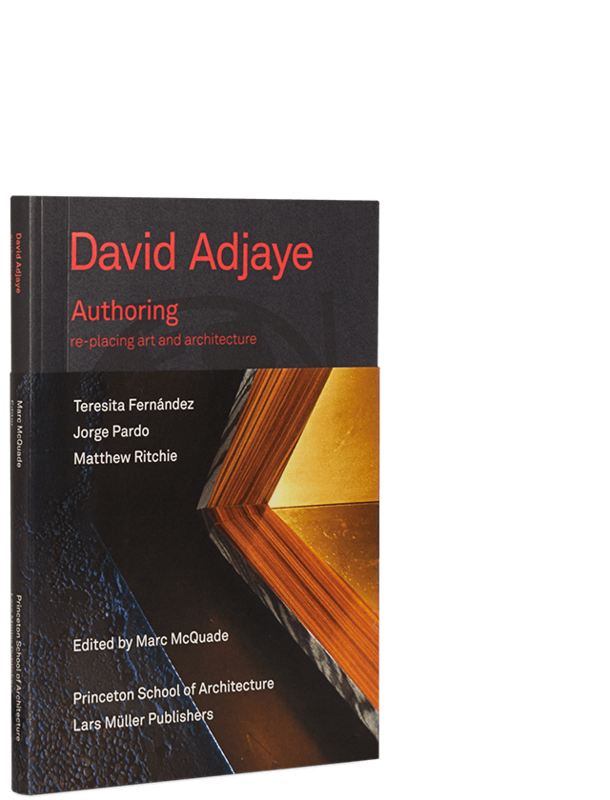 He has contributed widely to exhibition catalogues and international publications on architecture and edited many publications on David Adjaye.